I authorize Richland Animal Clinic to examine, prescribe for or treat the above-described pet(s). 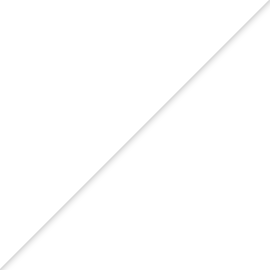 By submitting this form, I understand that I am responsible for all charges incurred and that all charges are due at time of service. 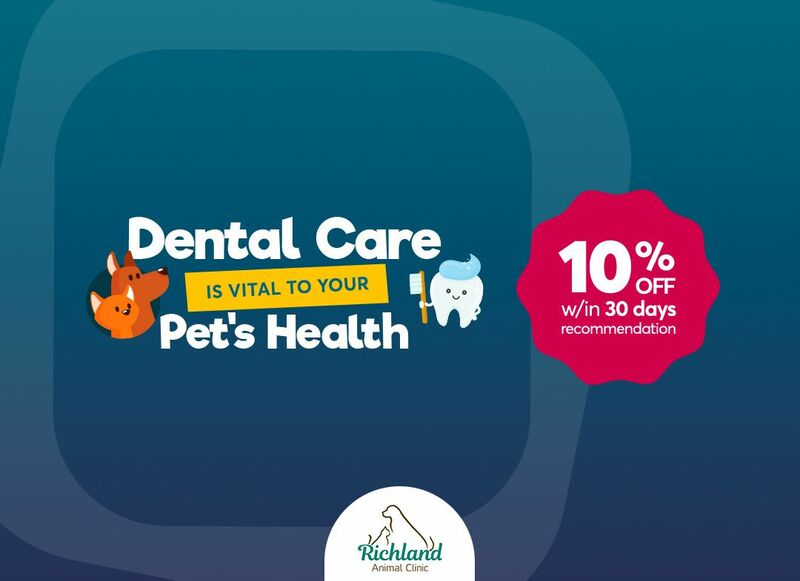 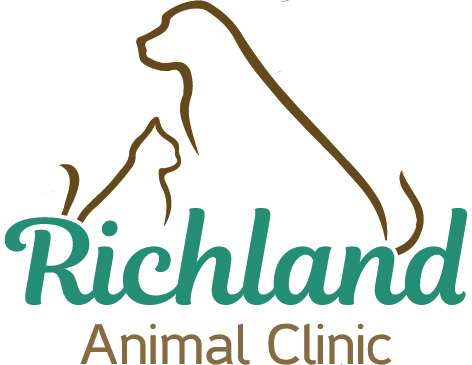 I also authorize Richland Animal Clinic to release pertinent medical information to other veterinary clinics if needed.